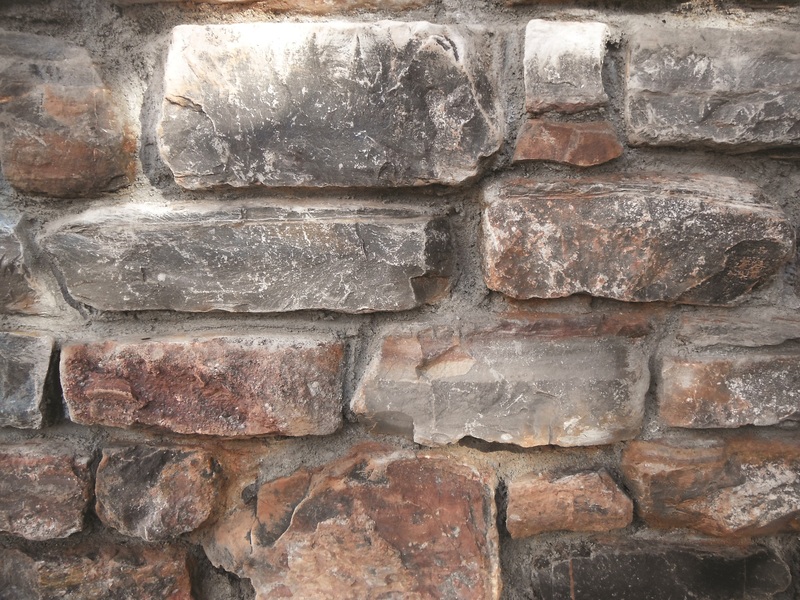 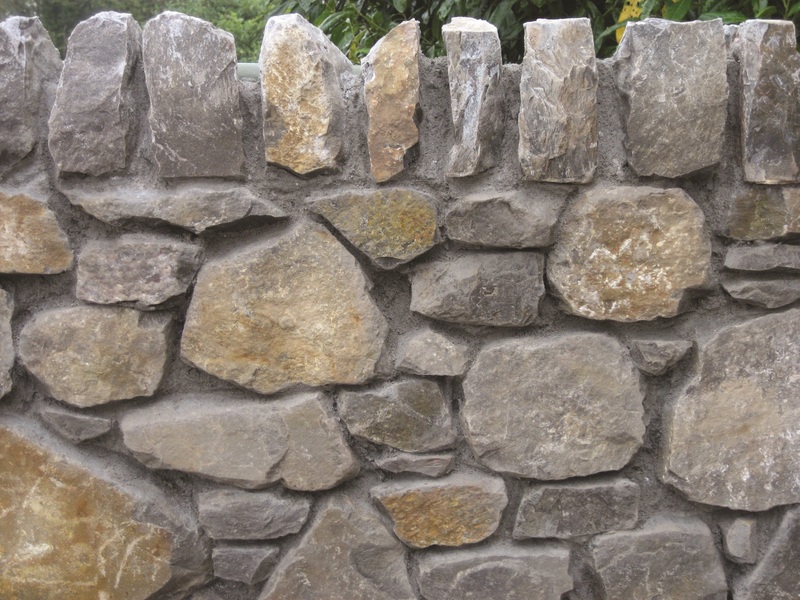 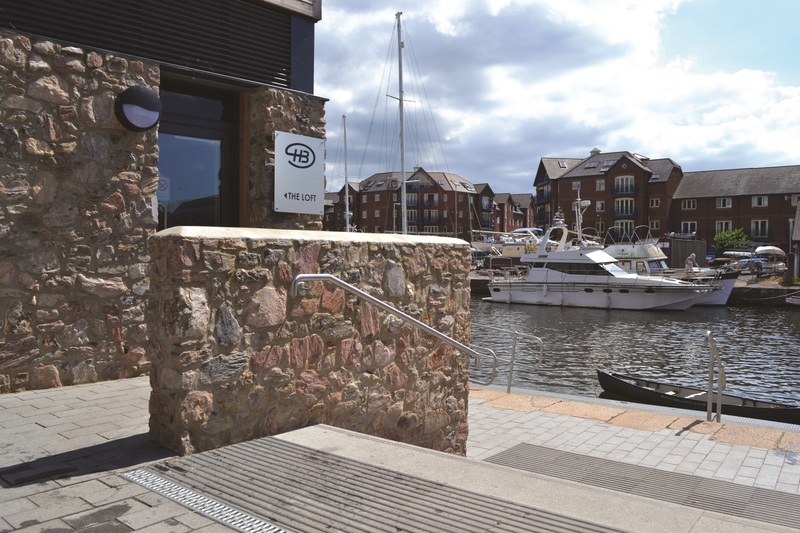 A range of beautiful hand selected walling stone available from five locations in Devon, Cornwall and Somerset. 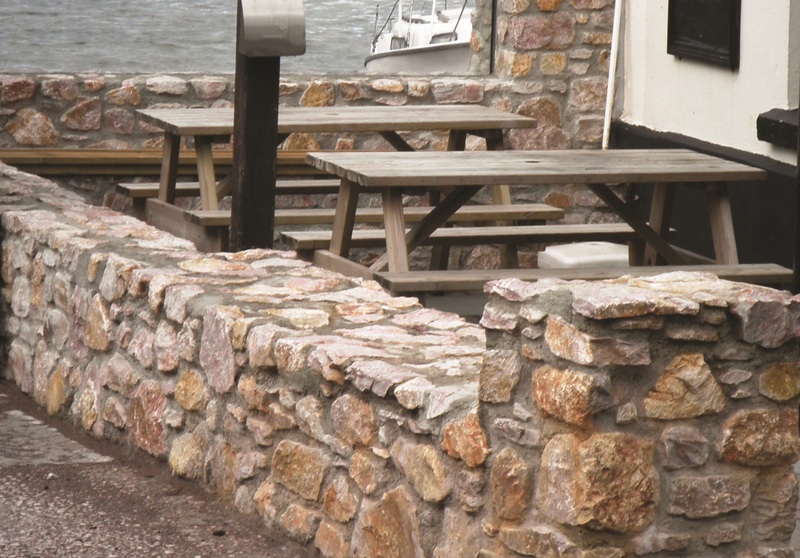 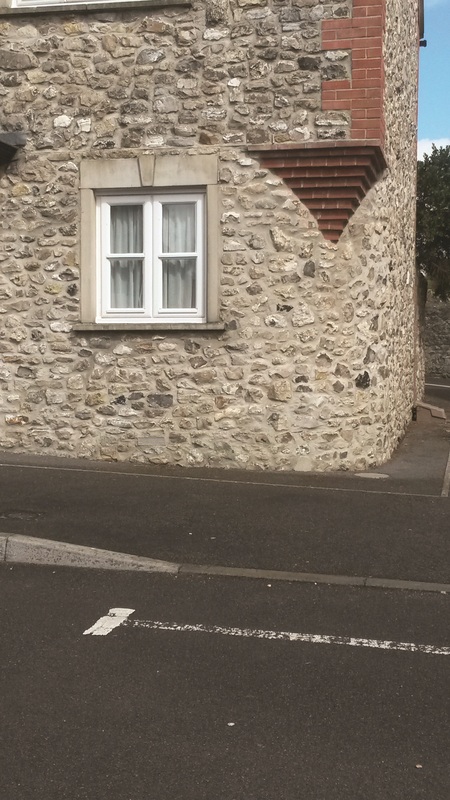 Ideally suited to match existing structures in these localities, Westcountry walling will add distinction and appeal to any development. 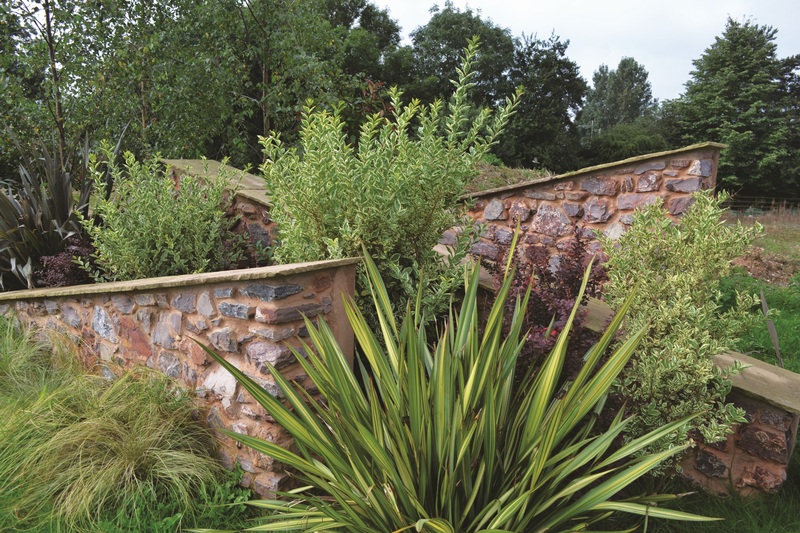 Provides a range of colour options to match existing structures and surroundings.